These are some genetics that I am thrilled to have in this herd! This buck will cross very nicely with the genetics we are working with. A big "Thank You" to Marie at Owlhaven Farm for trusting us with this special buck. 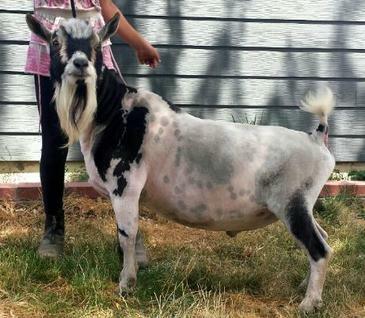 His dam, Owl's Clover, is 3x GCH Sr Doe and 4x RGCH Sr Doe earning her permanent champion status as a 3 year old. At just shy of 3 years old, Owl's Clover was on test and milked 1,040 lbs with 5.4% butterfat and 4.1% protein in just 250 days. 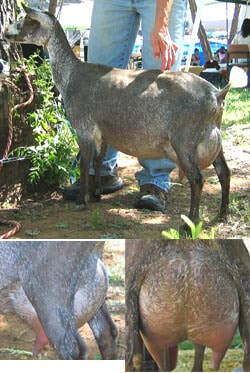 Owl's Clover is also a FULL SISTER to SG Castle Rock Cleveland Sage. Cleveland Sage was an Elite Buck in 2015 and awarded his Superior Genetics designation. 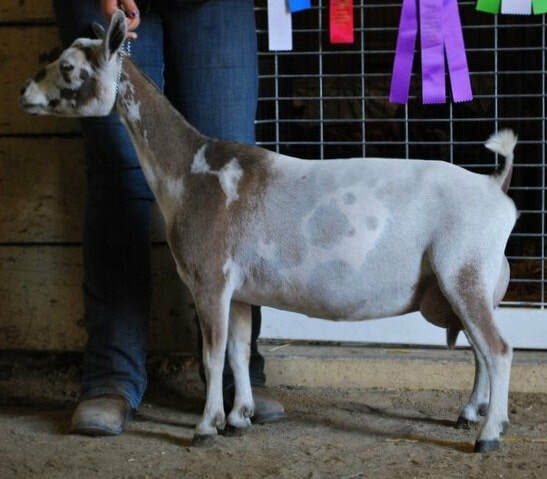 Cleveland has produced 8 finished champion daughters including SGCH Castle Rock Moon Beam VEEE 90, SGCH Sierra Aspen Sky Pilot 2*M VEEE 90, and SGCH Castle Rock Angelika VEEE 90. 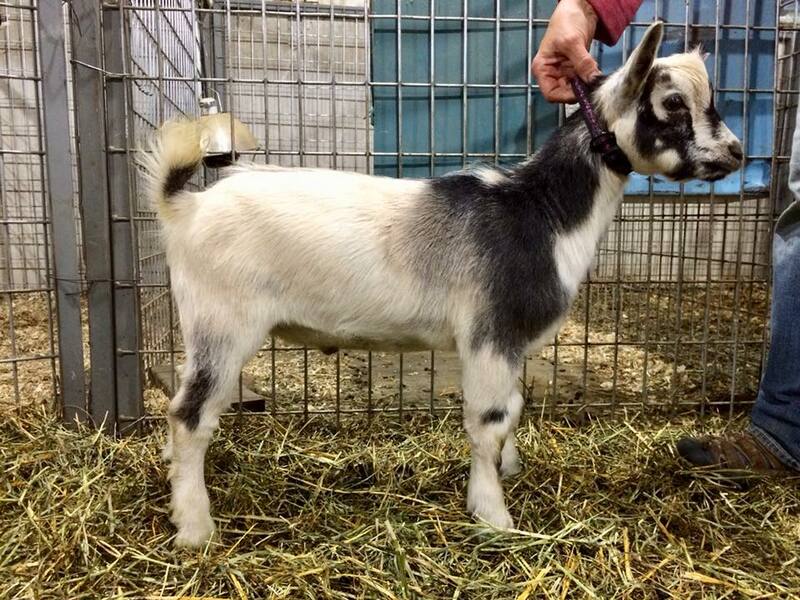 Cleveland has also had at least four daughters win Best in Show Jr. Doe. At the 2015 National Show, Cleveland was the sire of the second place Senior Get of Sire entry. His sire, Shotgun Wedding, is a buck that I admire very much and is the sire of Sierra Aspen SW Curtain Call 5*M VEEE 89, a promising young doe that I loved very much and tragically lost in Fall 2017. 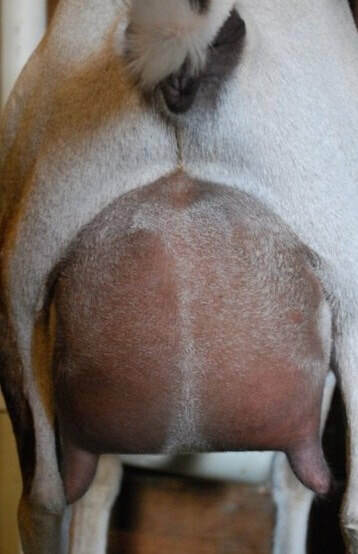 In one show season, as first freshener, Curtain Call was 1x Sr Best Doe in Show, 1x GCH Sr and Best of Breed, 1x Best Udder of Breed, earned the highest possible LA score for a first freshener (VEEE 89) and easily earned her milk star on a one-day milk test. Curtain Call had already earned a restricted junior leg as kid at 4 months old so she was only 1 leg away from her permanent championship when she died. Shotgun Wedding, from limited kid crops, has also produced GCH Sierra Aspen Honeymoon Rose VVEE 88 and Sierra Aspen SW Sonic Boom EVEV 88. 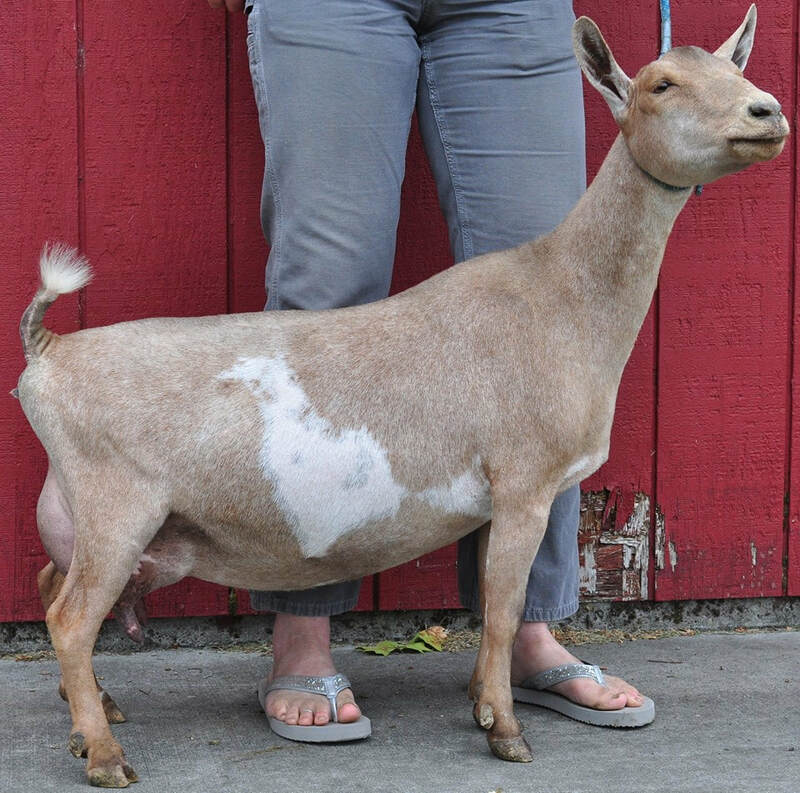 Shotgun Wedding is the grandson of the very famous doe, Buttin'heads Wedding Song *M 3*D EEEE 91, who boasts 44 Best of Breeds and 13 Best In Show wins and is the dam of 5 finished ADGA Champions. Dam: Castle Rock Owl's Clover. Courtesy of Castle Rock Farm. Dam's Dam: CRF Castle Rock Alum Root. Courtesy of Castle Rock Farm. Sire's Dam: Buttin'heads Wedding Proposal. Courtesy Algedi Farm. Sire: CH Algedi Farm JD Shotgun Wedding. Photo courtesy of Sierra Aspen Farm.